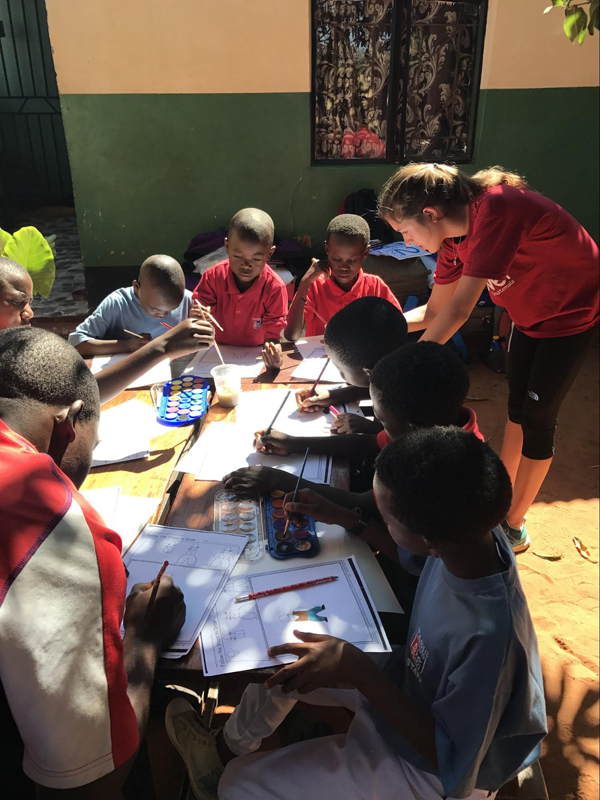 Over this year’s winter holiday, TASIS senior Camilla Redmond Costa traveled to Zambia to continue the work she started as part of the Serving Southern Africa Global Service Program group her junior year. Last year marked the first time she was part of a “global” Service Learning group—her previous groups providing local service. 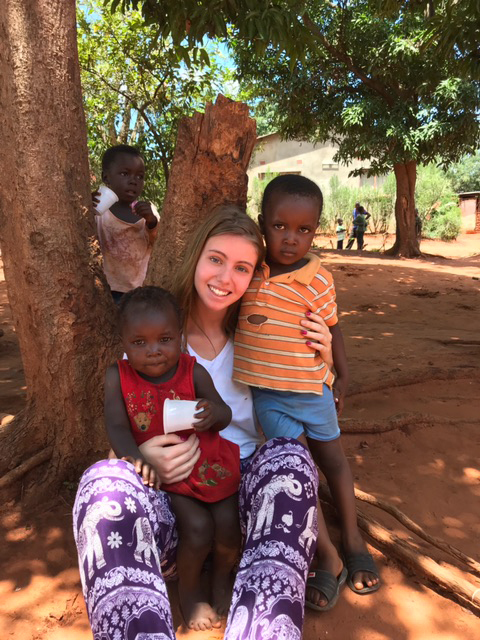 Camilla’s first global service trip was a very exciting experience, as she had the opportunity to travel to a place she had never been. 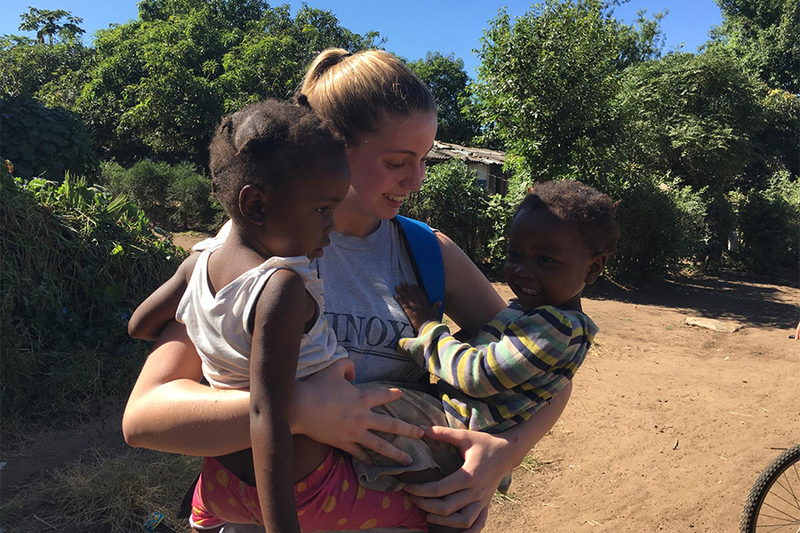 “I was very interested in this Service Learning group because I got to learn about a different culture—Zambian—and I also learned a lot about the importance of service,” she said. 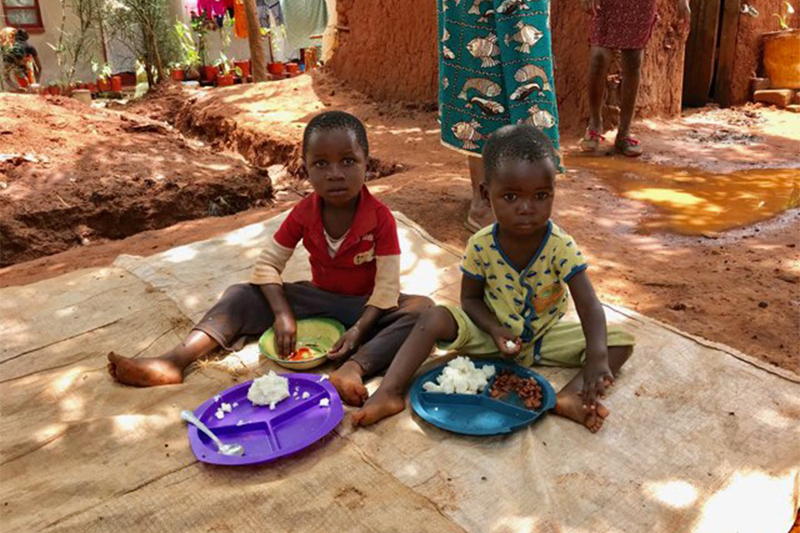 While confronting stereotypes about life in Africa and its people, students in the Serving Southern Africa group learn about the challenges of development and economic growth in rural Africa before traveling to Zambia and Botswana for two weeks each spring. While there, they provide assistance in rural and urban communities—building homes for homeless women and children, helping the elderly, volunteering at the local preschool, helping with the provision of medication at a local hospital, planting trees, holding art workshops for street children, and transforming the community through service. It was a very good experience because beforehand I was nervous, as I didn’t know how to act and what customs the local people had. Once I was there, though, I fell in love with the trip. I know it sounds like a cliche, but it was honestly a life-changing experience for me. I loved everything about it, especially the first part of the trip, where we stayed in Zig-Zag, the hotel established by the woman we worked with, Lynne, who founded the Life Begins Project. I liked this project because it is not only about “charity” in the sense that you are giving people food, water, and medical treatment, but it is also about education, and I think that education is the basis for everything. During our stay in Zig-Zag, we worked with children. We went to the Cowboy Preschool, and that was my favorite part of the trip because it was the most impactful for me. We got to really meet the local people and learn their stories. I liked the emphasis that our leaders put on the Zambian economy, how everything that we did was in order to contribute to their economy. For example, the safari that we went on did not benefit an American company—rather it was run by a locally owned business. Truly, that was our goal: everything we did was to contribute to the local economy and help the local people. But what the trip was also about was not only teaching them, but also learning ourselves. We learned about the culture and about the people. I learned so much about what they do and their lifestyles, and I think that is vital to bring back with us—to remember how different our lifestyles and cultures are. 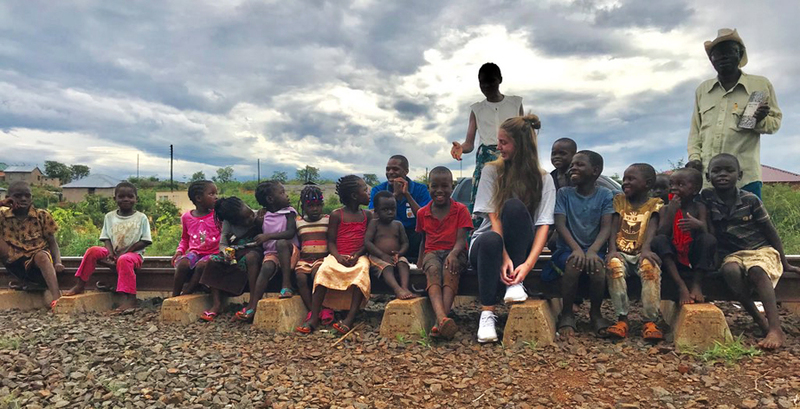 Camilla confesses that it was very overwhelming in the beginning, but as soon as she got back from the service trip, she knew she wanted to make a change and do something more. She started by raising funds for a group that desperately needed them. Camilla was able to persuade her parents to let her go for 10 days in December, and she made plans to stay in the Zig-Zag with Lynne Mendelsohn. The faculty leaders of the Serving Southern Africa group were pleasantly surprised when they learned of Camilla’s intentions. It did not take Camilla long to realize that her decision to return was a good one. Camilla plans to keep in touch with Lynne Mendelsohn and explore new initiatives in the future. She hopes her actions will encourage other TASIS students to build upon their experiences in the Global Service Program. “I really hope that what I have done inspires people to put in additional effort because even though what we do through TASIS is great, sometimes we need to take another step and do more,” she said.